Office partitioning is a very common practice in modern times. It involves creating a productive workspace using the available space and at the same time giving it a good look. Most people crave beautiful offices and end up spending a lot of money in renovation. Office partitions are quite cost effective for any office owner and they have impressive results. It can be done by the use of either glass or wood. Office partitions Perth comes in many types and when choosing the best office fit outs Perth to hire the following information could be instrumental. Wood is a universally known material and can be easily accessed. It can be used in any working environment to add a traditional look and at the same time make the place warm and classy. Wood partitions are the most common type of partitions done by office fit outs Perth compared to other materials. They easily fit any office to add a natural look. Wood partitioning comes in a variety of finishes such as veneer finished and solid wood. Non-load bearing timber comes with features such as faced trims, glazing sections and skirting all of which make them easy to unmount and use in the target location. Timber partitions can be used in many office places and still match the original design. However, wood is highly vulnerable to fire. Solid timber can provide a fire rating of 60 minutes while combining it with gazed material gives it a fire rating of 57 minutes. Aluminium partitions are not only durable but also flexible during installation. Aluminium frames can be powder coated to give the desired look. They come with a great number of finishes to suit the needs of the office owners. Solid aluminium is sound resistant and has ratings of up to52 DB. Aluminium also has an impressive fire rating of up to 60 minutes. The glass is an exquisite option for office partitioning. Whenever people look at glass they get a warm feeling. Glass is good for lighting purposes to get rid of dull and dark conditions. Not only is it good when proper lighting is desired but it also makes an office look attractive especially to potential customers. Glass can be given different looks with frosting and printing to create beautiful partitions. Another thing that one needs to know about glass is that it can also come with the fire rating. As a matter of fact, fire-rated partitions can provide of up to a maximum of 120 minutes of fire rating. Normal glass partitions start to shutter at a temperature of 250°F. Partitions make the office look beautiful. They come in many colors and styles that are pleasant to the eye and can also be printed with company logos to make them more attractive and customised. Office partitions are cheap as compared to using permanent walls for office division. 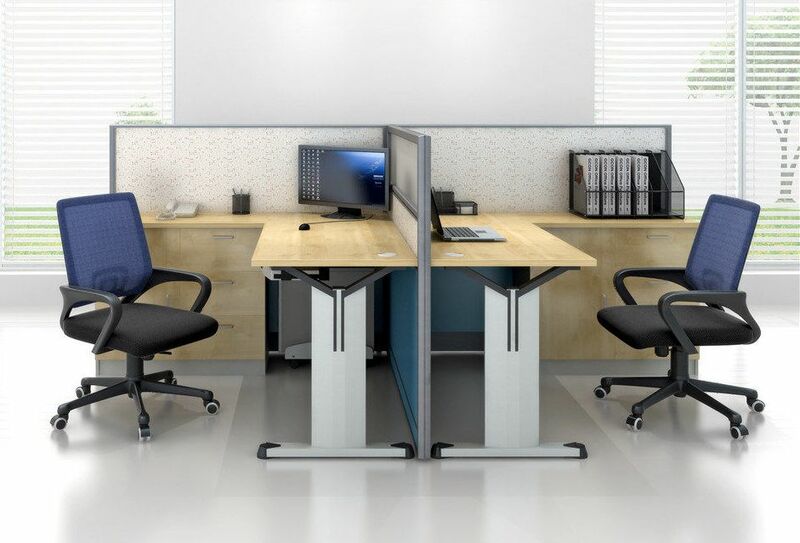 Office workstations Perth creates the perfect personal space for employees. They can further go-ahead to have private meetings without the risk of being overheard. With privacy, there is increased security as one gets to keep important information away from the general office employees. Business owner of a leading Perth office fitout company. How You Can’t Go Wrong With Office Glass Partitions?